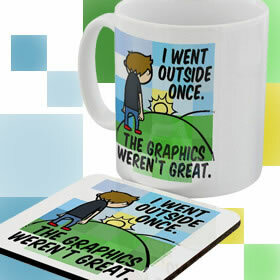 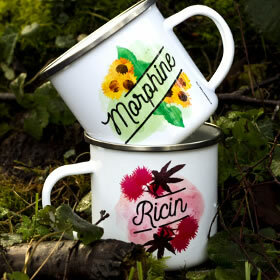 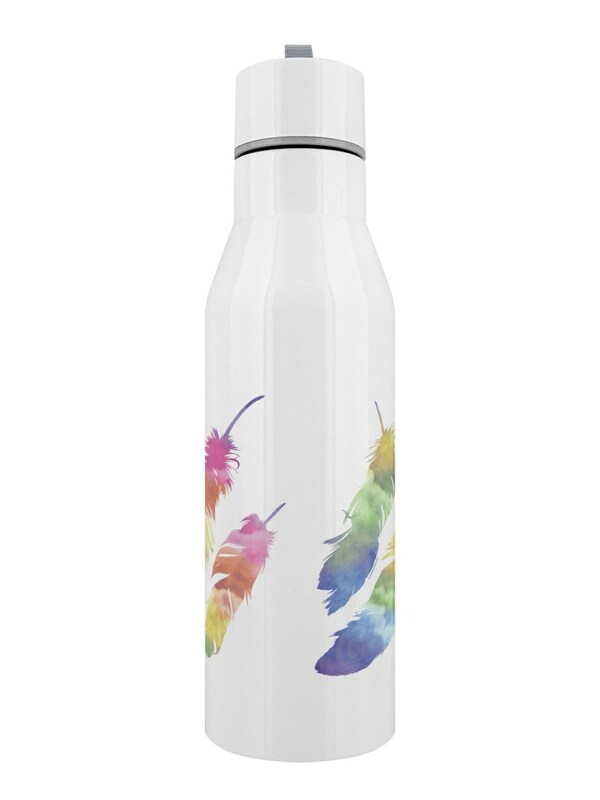 Keep your mind weightless and your body hydrated; the rest should come easy! 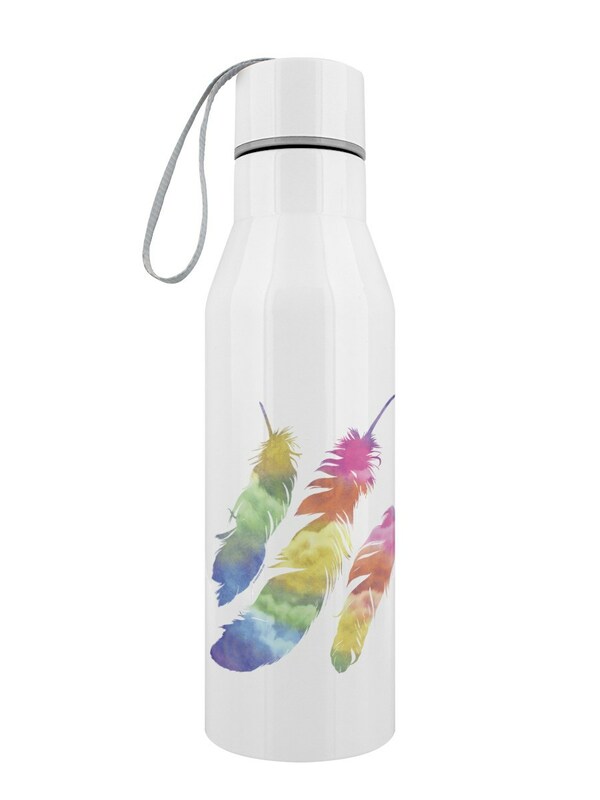 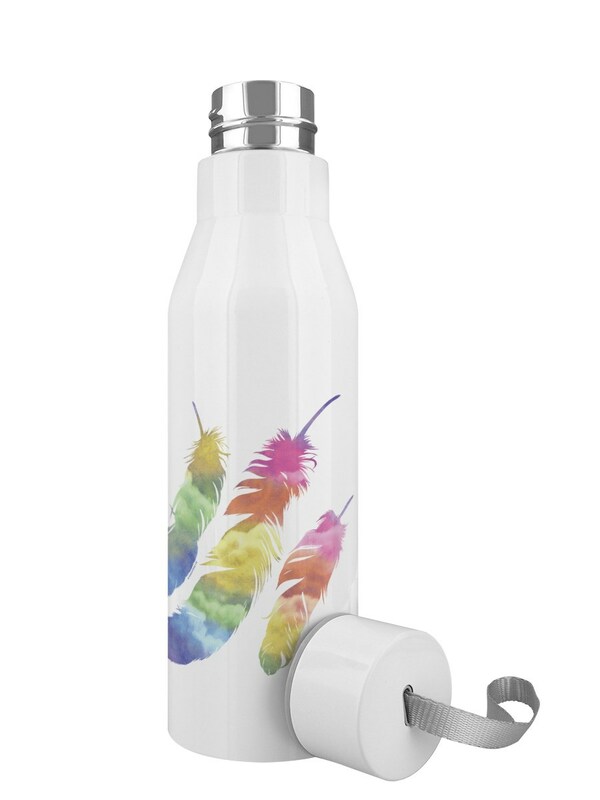 Help motivate yourself to achieve your daily goals with this delicate rainbow feathers water bottle. 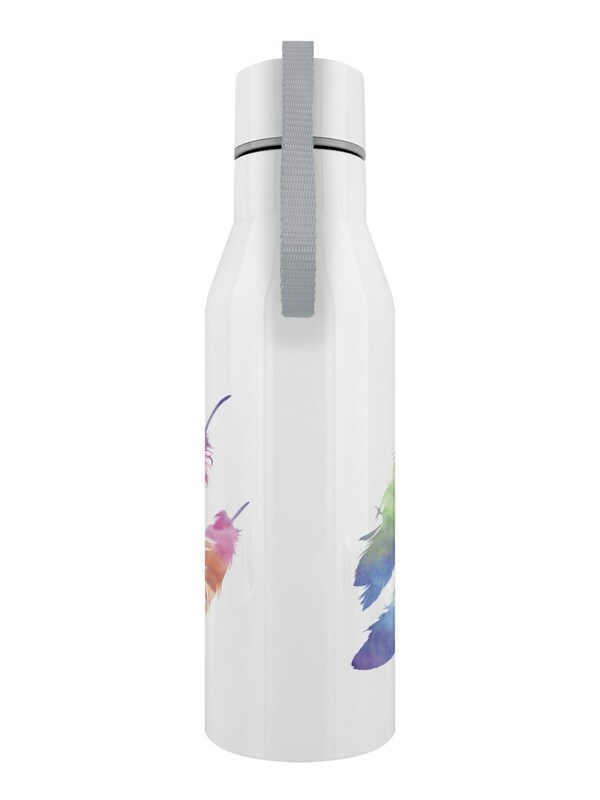 You can be sure to tick your daily water intake off the list, as this gorgeous light and refreshing bottle is bound to be your new friend.